What is net worth & how can I grow it? Want no-BS tips to track your money and get your net worth up? Net worth is the most crucial number to track to grow your wealth and get your finances in check! Learn how Erik and Steph track their net worth, grow their wealth, and how you can get wealthy! Erik and Steph started in the negative of net worth four years ago and now have grown net worth to over 100k. You can too! You’ll also finally get to know what Erik’s salary is and his true net worth. Growing net worth is hard, no matter what your income is. Learn how Steph increased her wealth despite a salary that never exceeded $45,000. Learn how Erik, a six-figure earner, optimizes his salary and time to grow his money. 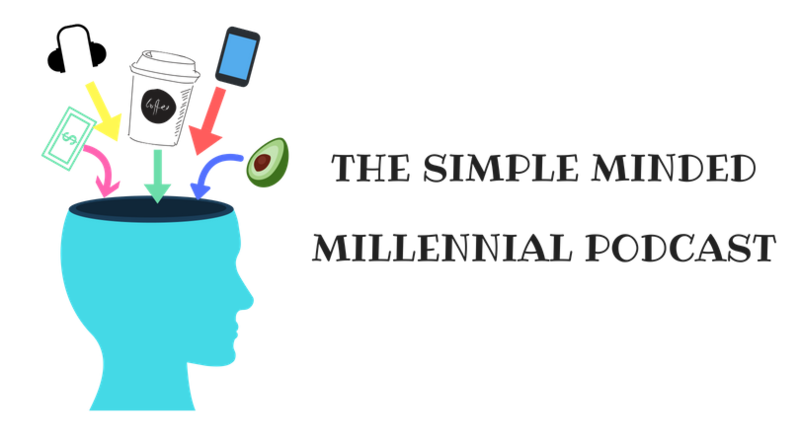 Thanks for listening to Simple Minded Millennial! If you’re loving it, please share and leave us a review on iTunes! Net worth. Increasing net worth. Wealth. Money. Personal Finance.